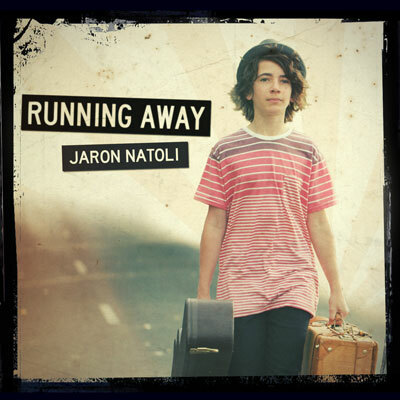 It’s staggering to believe that at just 12 years of age, young Melbourne singer songwriter Jaron Natoli has already released not one, but two albums. In fact, he released his first when he was just ten years old – popping out his debut ‘It’s You And Me’, which contained two original tracks and cover versions of five of Jaron’s favourite songs. Two years on he’s recently released album number two ‘Better Off On My Own’ – with the lead single from it – ‘Running Away’ – being officially serviced to Australian media today. Produced by Southern Sons member Peter Bowman, the track is a sweeping guitar-based ballad that displays a level of songwriting maturity that’s way beyond his tender years. And if this is the calibre of his material at the age of 12, we can only imagine what he’ll be like by the time he’s 20.